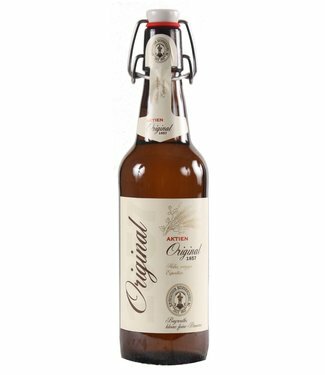 Annual subscription for Franconian beer specialities. 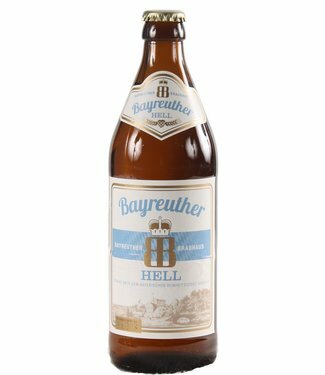 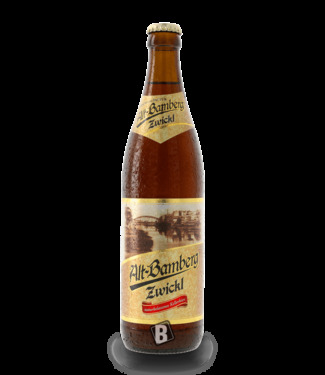 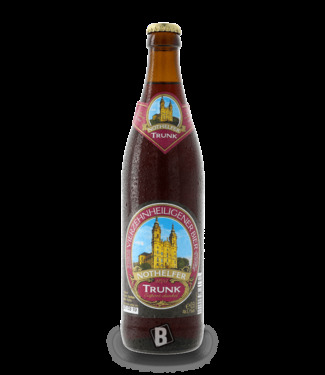 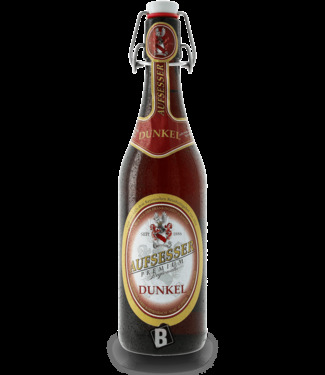 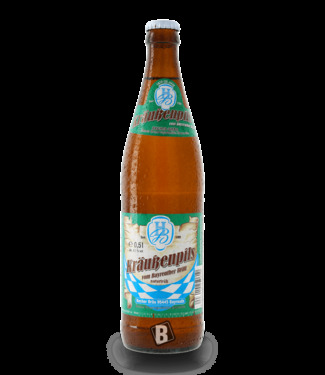 Free s..
AKTIEN Zwick'l is the classic of the Bayreuth beer brewery ..
A cellar beer according to your taste: unfiltered, amber-col.. 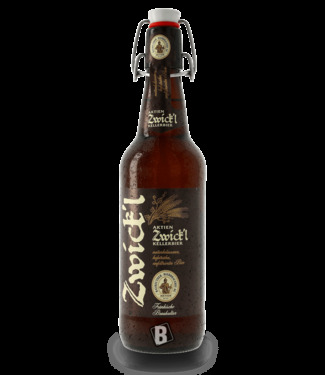 Experience the art of brewing in the festival city of Bayreu..